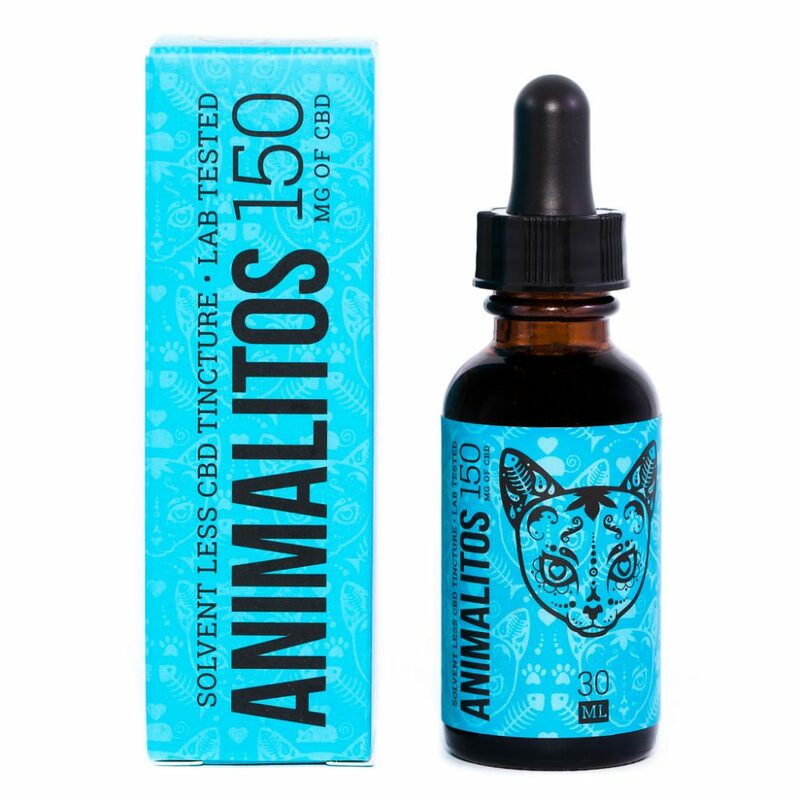 Animalitos CBD Cat Tincture is non-psychoactive, and meant to help with anxiety, arthritis, mild pain, inﬂammation and seizures. 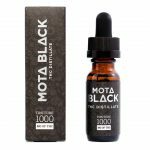 1mg of CBD per every 10lbs of body weight. 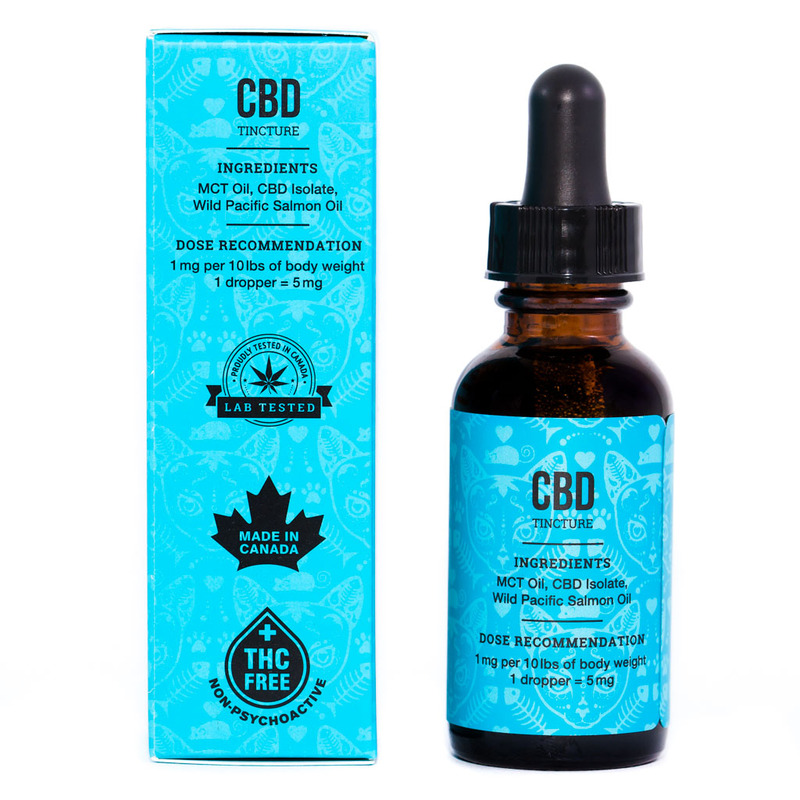 1 dropper full equals 5mg of CBD. Shake well before use. Use once or twice daily. 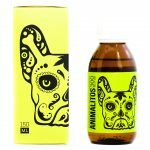 Combine with your animals food.